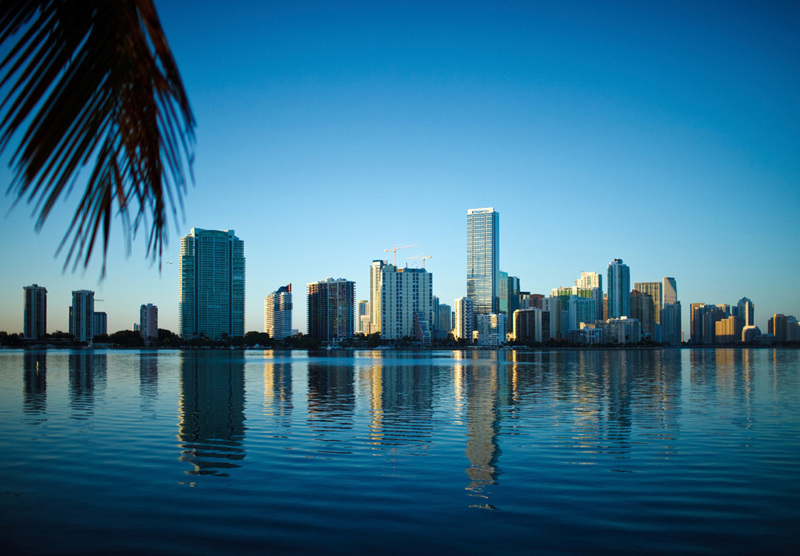 Who is Miami Accounting & Tax Services? Miami Accounting & Tax Services, LLC provides professional bookkeeping services in Miami to small and medium-sized companies and not-for-profit organizations. We optimize our clients’ business performance by providing them with the necessary tools to assess their financial position at any given time. Your Job is to Bring In Business. Our Job is to Record it Accurately. We are QuickBooks and Excel professionals. We utilize these and other programs to create complete support systems for the recording and maintenance of all financial information. We have worked with a wide range of clients that include retailers, manufacturers, wholesalers, architects, lawyers, doctors, publishers, artists, advertising agencies, and many more. With the breadth of our experience, we can design, implement, and maintain bookkeeping systems that are tailor-made for any business. Miami Accounting & Tax Services, LLC works as often as you need, cutting away at the enormous costs of full-time staffing. With Miami Accounting & Tax Services, LLC, you have the best of both worlds, a one-on-one relationship with a professional bookkeeper coupled with the benefits of an actual team of bookkeepers who are backed up by an administrative and support staff. As your company grows, so too does the service that we provide. When you reach the point at which it makes sense to bring someone in full-time, we can help select and train that individual to ensure a smooth transition. After that, we’ll always be on call to help when you need us. Simply put, we’re with you every step of the way. You know that your company must either grow or fail. But effectively growing your company often requires you to choose between spending money you don’t have or spending time you can’t afford to lose. This is particularly true when it comes to your bookkeeping. In attempting to strike a balance between getting the books handled properly and trying not to spend too much time and money, many businesses make some common mistakes: Allowing the bookkeeping to fall apart. Some entrepreneurs allow their financial records to fall into disarray. This means that while they are focusing on other aspects of their business, money is lost, accounts are mismanaged, and bills are left unpaid. Poor bookkeeping costs money. Maintaining good financial records the first time will always be less costly and time consuming than fixing mistakes later. For all of these companies, bookkeeping is the missing variable in their formula for growth. In order to grow your company the way you’d like, you need to be able to rely on the consistency of your financial record-keeping and the accuracy of your financial reports. 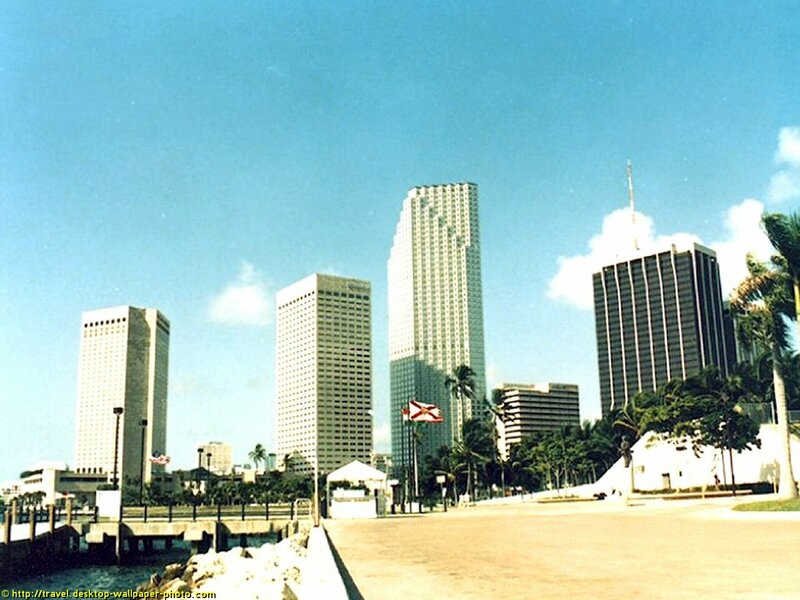 At Miami Accounting & Tax Services, LLC, All of our bookkeepers are Full-Charge. This means that they have all the skills necessary to do your books quickly, correctly, and consistently. If you are spending too much time working on your own books, Miami Accounting & Tax Services, LLC can help there as well. You can choose the scope of our involvement. Whether it’s simply entering bills and reconciling bank accounts or overseeing the daily maintenance of your financial processes, we work with you to make the most of both your time and ours.